We are proud to announce new Document shredding Flat rate plan starting 89¢ / Lbs in Boston MA. Drop Off Shredding service that is both secure & affordable. Boston MA Neighborhood Parcel a leading provider of Document shredding services , a world-leading information security company, today announces the new Flat Rates Document shredding service . Under the new pricing program, our customers will be able to bring unneeded confidential documents for secure destruction to Neighborhood Parcel (http://neighborhoodparcel.com) counter in Tewksbury MA and Surrounding locations. Neighborhood Parcel will provide Off-site document shredding . 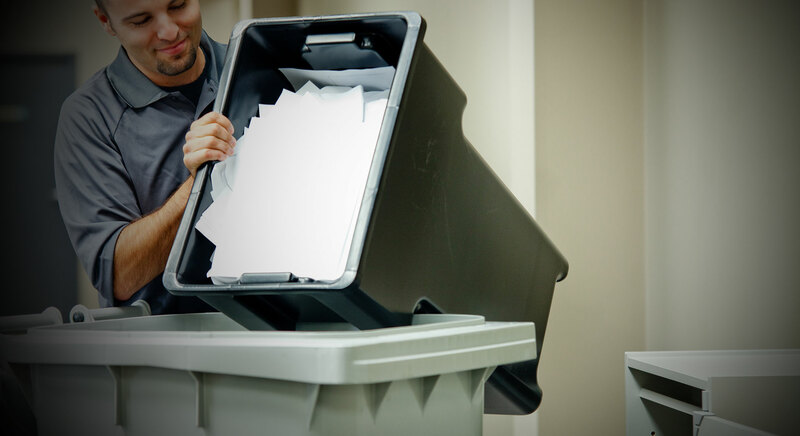 Documents will be stored there securely until destroyed on-site at location by a mobile shredding vehicle, following a tight security process. Once the materials have been destroyed, the Office will mail client a Notarized Certificate of Destruction and a copy is kept on file for three years that will be available to customers upon request. Says Mr Bechat CEO of Neighborhood Parcel. “Our drop off shredding service will allow customers to be able to safely dispose of their confidential materials while saving money” Ads Mr. Bechat during the press conference in Boston MA last week. “Neighborhood Parcel fulfilled the need of small businesses and area residents for secure document shredding without the extra cost that others charge, all shredding services are based on Flat rates without the hidden fees or minimum time allowances that others charge, we are so confident in our low prices that we are the only shredding company that lists their rates online, this unmatched level of transparency adds value to all our shredding services . Consumers hate hidden charges and deceptive tactics of large corporations” Said Mr. London during a phone interview last month. Our mission is simple. We help our customers get world-class service at some of the lost rates. The company provides document shredding, document services, and shipping services through our Neighborhood Parcel stores. For more information about our document shredding, paper shredding, off site shredding and Office purge services.